New Construction. Move in approx Mid APRIL. 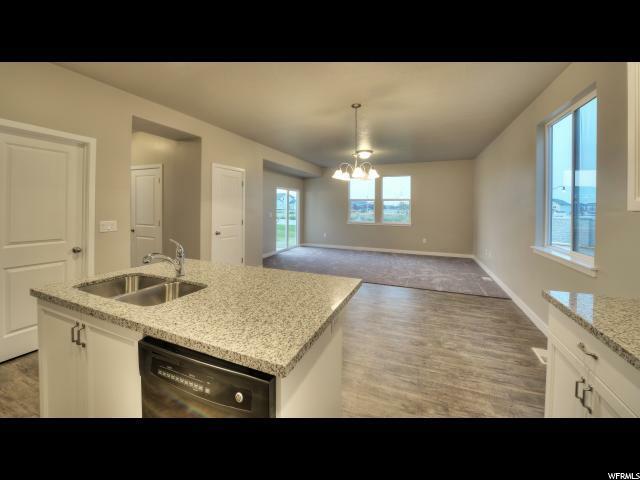 Presenting the COTTONWOOD Floor Plan. 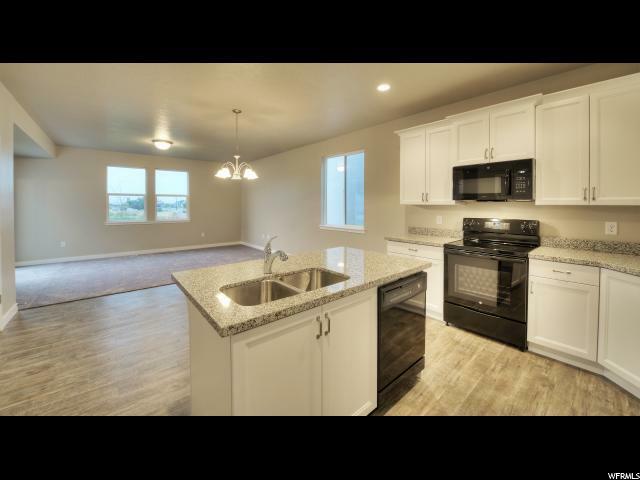 This Home has Space for All with it's Bright & Classic Flow from Room to Room.White Cabinets,Quartz Countertops,2 Tone Paint,Separate Walk In Shower, Master Dbl Sinks. 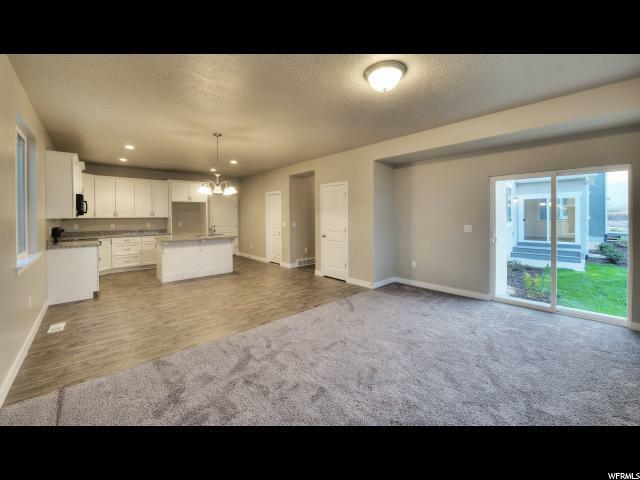 FULL Landscaping including Sod, Auto Sprinklers, 2 Trees & Scrubs.PLUS Vinyl Fencing on the 2 sides & Back of the Yard.The Elementary & Jr High Schools are both within Easy Walking Distance.Hurry for More Selections & Choices!! 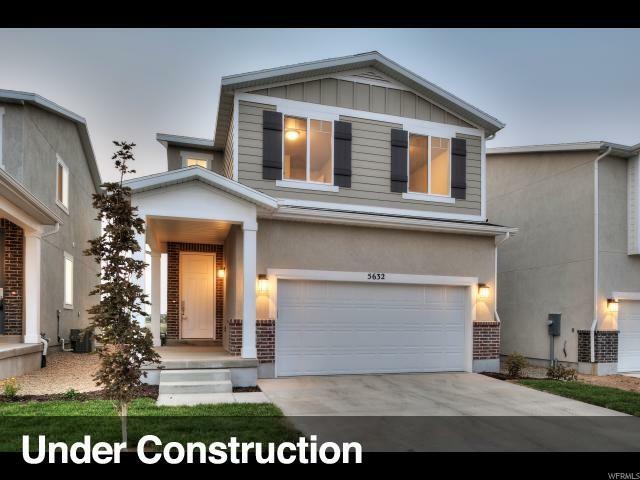 Pictures are of another Cottonwood Spec home, not this listed home.